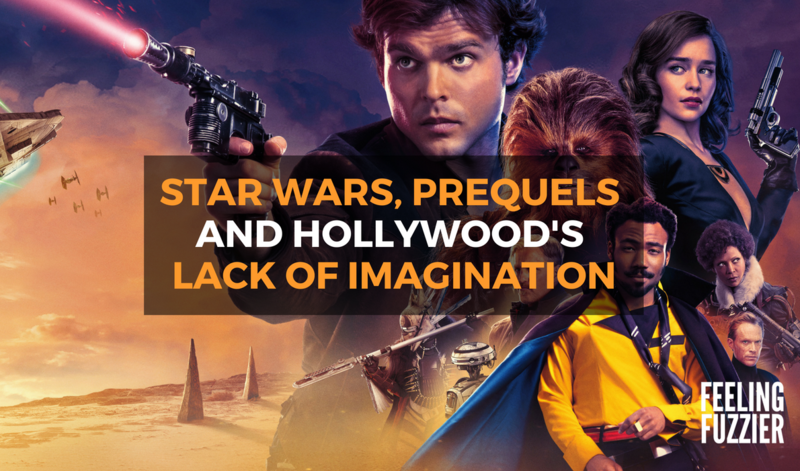 With Solo hitting cinemas later this week, I take a look at the deluge of prequels that we've seen in recent years. Another year, another Star Wars prequel arrives in cinemas. Solo is the latest in an increasing long line of self-described Star Wars 'stories' that wind back the clock and explore the past of something that happened a long time ago. With more young Han Solo adventures and a Kenobi prequel reportedly on the way, I started to wonder to myself why, since 1983, we've had only two Star Wars films that propel that overall narrative forward and five films and two TV shows that don't. Don't get me wrong, I'm still interested to see Solo and its take of an iconic character, just as I was interested to see Rogue One and its exploration of an oft-discussed but never seen plot point in Star Wars lore. And yet, it does make me wonder why Star Wars is so concerned with looking inward at pre-existing stuff than striking out into the galaxy and all the opportunities that come with it. 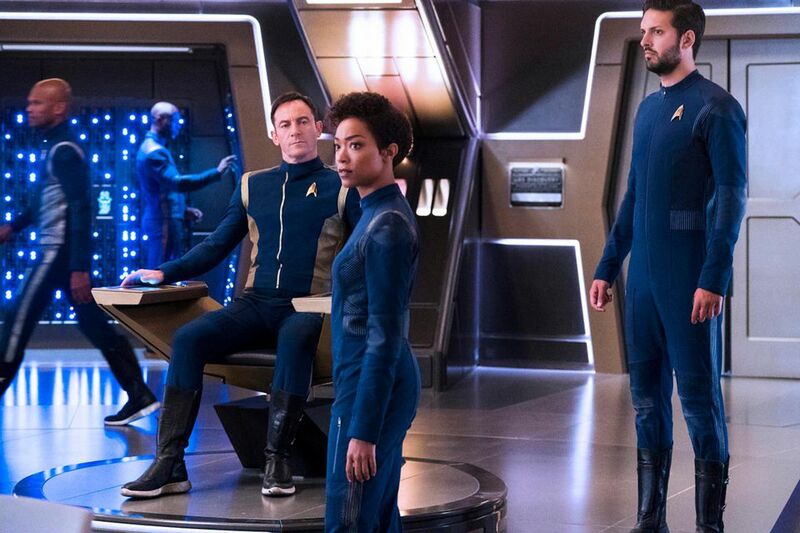 Star Trek: Discovery went back in time to before the original series. 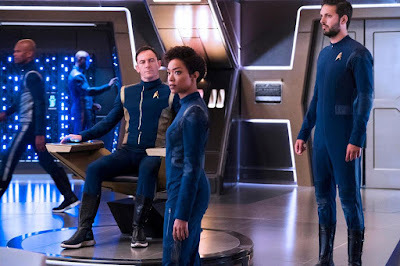 The prequel deluge isn't confined to the Star Wars universe though; everything from Psycho to the original Star Trek series have been given the prequel treatment in recent years via Bates Motel and Star Trek: Discovery respectively. NBC's Hannibal predates the Hannbial Lecter we all know from Red Dragon and Silence of the Lambs, Better Call Saul fills in the blanks before Breaking Bad, Krypton and Smallville centre around young Superman, Fear the Walking Dead is set before The Walking Dead, Gotham explores its titular city pre-Batman and so on and so forth. Game of Thrones will reportedly receive the prequel treatment once it wraps next year in not one but five (!) seperate shows. Clearly this is much more than just a couple of outliers. The opposite of a prequel is a story that projects forward into the unknown. Something new that expands and broadens the story of said universe, like The Force Awakens and The Last Jedi, rather than something that looks inward and eats its own tail, exploring every footnote of Wookiepedia or Pottermore like Rogue One or Fantastic Beasts. Do we really need to see how Han Solo met Chewie, won the Millennium Falcon, got his infamous jacket and flew the Kessel Run in 12 parsecs? Not really, some of these things are best left to the imagination – especially with Han Solo, so that we may preserve that image of the suave enigma sat across from Greedo in the Mos Eisley cantina. It's all a bit irrelevant at the end of the day – whatever happens in Solo, Han is still going to get skewered by his son some 40 years later. We've already been there and we've already seen it, so who cares if the narrative in Solo is about to go awry – all our beloved favourites are protected by plot armour. Don't sweat it, we all know Han is getting out of this one. The problem with prequels is they lack stakes; in Solo, we know Han, Lando and Chewie are going to live long beyond the end credits. In Rogue One, we knew all of the characters would eventually bite the dust. And a five-season Lord of the Rings TV show about young Aragorn will inevitably end in the same place – with Viggo Mortensen being crowned King of Gondor atop Minas Tirith. 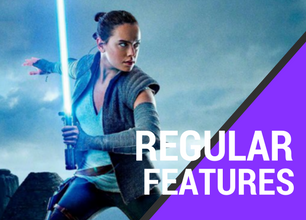 In the case of Star Wars, the latest film to actually advance the timeline – The Last Jedi – divided audiences. It was too different to the theories and speculation that had run rampant across the internet. Snoke wasn't Palpatine, Rey wasn't a Skywalker, a Solo, a Kenobi or Yoda's second cousin. 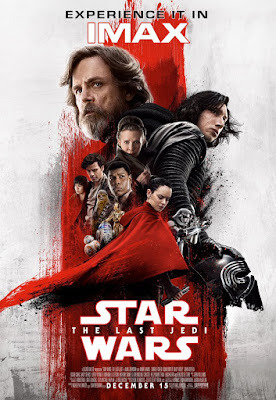 It didn't adhere to expectations, unlike a prequel such as Rogue One, which was destined to follow the path already laid out for it, thus providing a 'satisfying' story that coloured within the lines. Are we really surprised that the latter was more warmly received? Let's face it, writing and producing a prequel is fairly straightforward – after all, your ending is already set in stone. It smacks of a lack of imagination. Have we as storytellers just lost the creativity, imagination and bravery to imagine something new? A new setting, a new character, a new story? Why are we so afraid of exploring the future? Or have audiences lost their appetite for something that isn't pre-ordained by a binder of dense lore? The box office figures for The Last Jedi would suggest not – after all, its only the vocal minority kicking up a stink. But Star Wars is Star Wars; The Last Jedi was always going to make money, and the same can't be said of every big franchise movie. The thing is, studios are scared of forging ahead because new is a byword for different, scary and something uncertain. 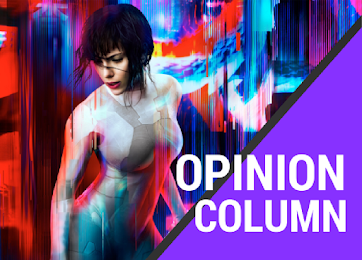 New isn't tried and tested; a prequel doubles back to revisit something that is. Audiences may not like this new thing, so studios are hesitant to give it the go-ahead. Why gamble on something unknown when you can fund a trilogy of films that delve into every minute detail of Han Solo's formative years? Star Wars should know better than to return to the prequel well by know; George Lucas did three times in six years, and the less said about those films the better. Prequels bring the dough, so it makes senes that studios would look to milk them for they've got. Harry Potter and the Deathly Hallows Part 2 was barely cold before Warner Brothers was picking through its bones to find an idea it could pluck the meat from; thankfully for them, JK Rowling was more than happy to pen a quintet of prequels that explore young Dumbledore and footnote characters like Newt Scamander and Leta Lestrange. X-Men and Terminator have both gone back in time in the last decade with First Class and Genisys respectively. Ridley Scott has gone to extreme lengths to fill in the gaps of his original Alien film by making Prometheus and Alien: Covenant, so much so that he's retroactively lessened the impact of his earlier work. All three of these franchises have only muddied the waters by rewriting the past, not to mention writing themselves into an increasingly narrow corner. Horror is a genre that is particularly fond of prequels too; look no further than recent or upcoming origin stories for Annabelle, Ouija, Insidious and The Purge. 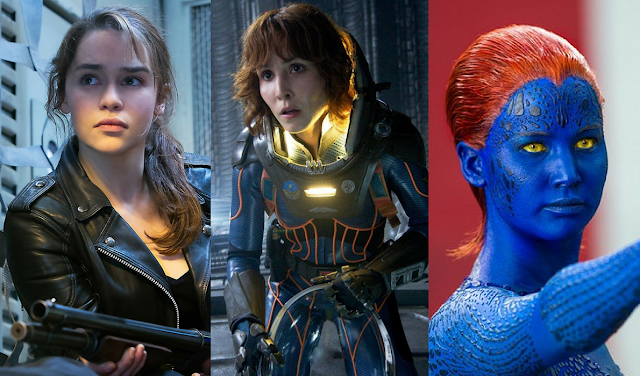 and Jennifer Lawrence in X-Men: Days of Future Past. 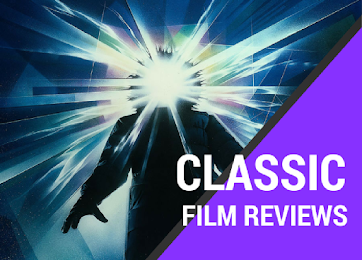 Of course, there is always an exception to the rule, and in this instance that exception arrives in the form of the Marvel Cinematic Universe. 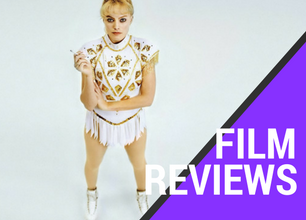 Nineteen films deep and Marvel's sprawling universe continues to plough forwards with each subsequent instalment, its characters growing and evolving in front of our very eyes. As a result, Infinity War, a culmination of a dozen or more character arcs, offered shocks, suspense and thrills aplenty. And some timeless classics are prequels too – namely The Godfather Part II and The Good, the Bad and the Ugly. At the end of the day, Hollywood will continue to bankroll prequels so long as they make money. But shouldn't we, an audiences, be eager to see something new and different? Back in 1977, Han Solo was an enigma, and maybe he should have stayed that way. What Hollywood has yet to learn is that there are some stories that are best left untold. I too think those are the reasons we get basically every movie gets a prequel. We run out of imagination but we also are afraid of the unknown. As you said, The Last Jedi tried something new and the result was that many people, myself excluded, hated it. We complain about a story being predictable and lacking suspense all the time. How come then we don't have problems with prequels? Regardless of how good they are, they will never provide a very compelling story. This is such a great post! I like the points you make and I agree, prequels are sort of a cop out which raise the question about originality and courage. Hollywood is afraid to tell new stories, because stories based on movies that cash in a lot of money, are safer to make - in order to cash in money. The impact of a prequel, like you said, is nothing but just filling in the blanks and giving us context to characters we already knew, but in return, these movies sort of diminish the effect these characters originally had. So yes, this trend is silly and it's becoming tiresome. I want new stories and new characters. Well said about lack of imagination. Don't even get my started about the Alien prequels...I don't know what Ridley Scott was smoking when he decided to take that route. 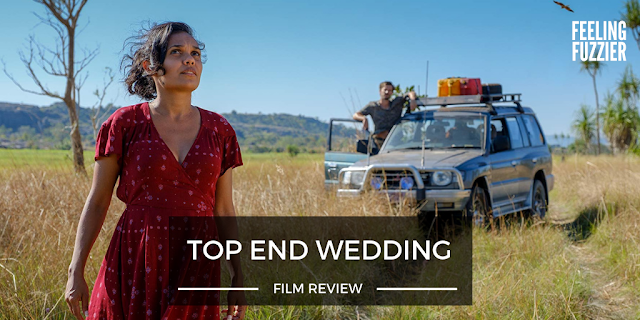 An Aussie romantic comedy with humour and heart in equal measure – Top End Wedding is the hottest Aussie export since Hugh Jackman.